over 24 monthly payments. There's also a document fee of £180. over 24 monthly payments. There is also the document fee and the fee for the option to purchase too. The deposit of £840 takes care of the VAT. 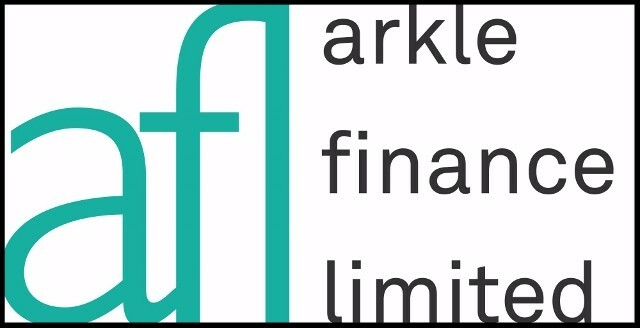 As previously reported, the finance option is offered by Arkle Finance Ltd (AFL) who are authorised and regulated by the Financial Conduct Authority. They have pre-approved the Bariquin for credit which makes the process of applying for finance for Barry or Benny a simple and straightforward process. We must reiterate that Bariquins is not a credit broker and we only refer customers to AFL for the credit facilities. Bariquins simply take your details and find out your requirements, then pass those details to Arkle. They will then call you directly and handle all the explanations and paperwork that go with the finance provision. So, give us a call now and find out how we can help you. We're on 0161 464 6160. We are continuing to get enquiries about our Bariatric Casualty Training Courses, so I thought it worthwhile mentioning them again. Bariquins are partnering with Technical Rescue Training UK Ltd who provide the bariatric casualty training. 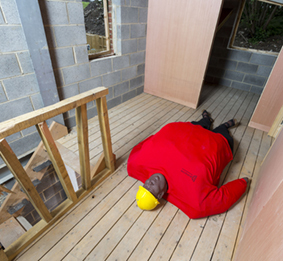 The course trainers give instruction to personnel who may attend plus-size casualties but do not have immediate access to mechanical lifting equipment such as the hoists that would are available in hospitals and the situations are time-sensitive. The courses last one, two and three days respectively. There is instruction for 12 candidates on the Basic and Advanced Bariatric Rescue courses. The intensive nature of Train-The-Trainer Bariatric Casualty Rescue restricts this course to 6 candidates. The details are still being finalised for the bariatric patient handling training and we will report these shortly. So here is that one sentence: The patent for the Bariquin has been granted by the UK Intellectual Property Office. Exciting for us but not the most riveting of subjects to expand on -so I'll leave it there. More up-to-the-minute news about Bariquins. As this newsletter goes to press (or the equivalent e-version), one of our Barrys is on his way to Germany to a customer there. Our first export. And within a year of coming to market! We think that's not bad going! !